Singapore has a business friendly-tax regime, offers attractive tax rates, a one-tier tax system and extensive double tax treaties with over 70 countries. 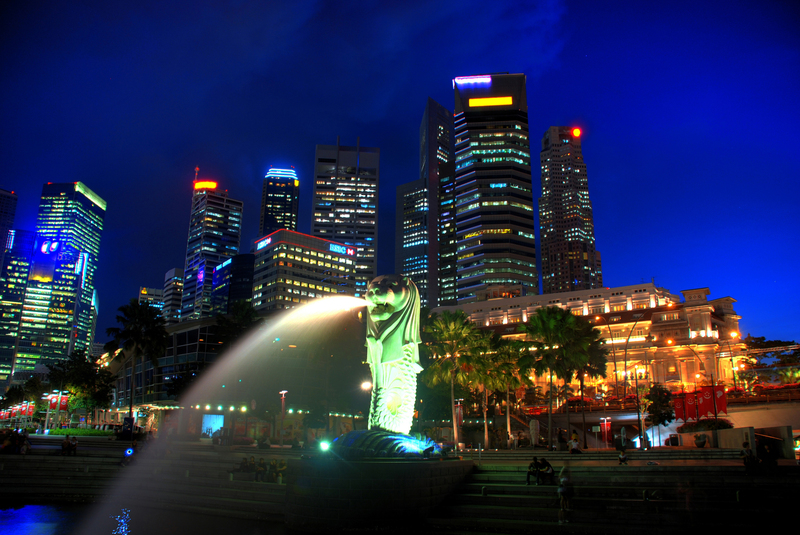 The main sources of taxation in Singapore come from corporations and individuals. The Income Tax Act (Cap 134, 2008 Ed) is the governing statute regarding corporate and individual taxation matters and the Inland Revenue Authority of Singapore (IRAS) is responsible for collecting tax whilst playing a role in tax policy formation. Taxation is on a territorial basis where companies and individuals are taxed on Singapore sourced income. Non-tax exempt foreign sourced income including profits and dividends are taxed when they are remitted or deemed remitted into Singapore, unless that income was already subjected to tax in that foreign jurisdiction, with a headline tax rate of at least 15%. Singapore follows a single-tier corporate tax system where tax paid by a company on its profits is not imputed to the shareholders (i.e. dividends are tax free). Income tax is charged on a preceding year basis, whereby taxes payable per year of assessment (YA) is based on income earned in the preceding calendar year. Each year of assessment or statutory tax year begins on 1 January and ends on 31 December. Income tax – chargeable on income of individuals and companies. The corporate tax rate is 17% for YA 2010 onwards for companies whereas individual tax rates start at 0% and are capped at 20% (above S$320,000) for residents. For non-residents, a flat rate of 15% is levied or the applicable resident rate, whichever results in a higher tax liability. Property tax – owners of immoveable property located in Singapore are subject to annual property tax on the assessed value of the property. The general property tax rate is 10% per annum whereas the rate is between 0% to 6% per annum for owner-occupied residential properties. Capital gains tax – gains derived from the sale of property, shares and financial instruments are not taxable as they are capital gains, likewise capital losses are not allowed as deductions. Goods and services tax (GST) – is a tax on consumption, also known as value-added tax (VAT) in other countries. The rate currently stands at 7%. Estate duty – there is no estate duty payable in Singapore for deaths after 15 February 2008. Stamp duty – is a tax on executed documents relating to properties or interest in properties and shares or interest in shares. Customs and excise duties – Singapore being a free port, has relatively few customs and excise taxes. Dutiable goods primarily include motor vehicles, tobacco liquor and petroleum products. Casino tax – came into operation on 5 February 2010, is a tax levied on the casinos’ gross gaming revenue. partnerships are required to lodge a partnership income tax return — Form P.
For more information, click on “Singapore Tax Guide” on the menu bar.